Hungary’s Viktor Orbán has warned that another “high tide” of mass migration is approaching, and that financial speculators like George Soros hope to profit from the “ruination of Europe” via that mass migration. “We’ve managed to ensure that now every migrant knows that they shouldn’t follow the path marked by the signpost pointing to Hungary,” he said, referring to the robust border wall he built at the height of the migrant crisis in 2015, and the anti-illegal immigration ‘Stop Soros’ legislative package currently passing through the Hungarian parliament. Tens of thousands of migrants are simply rerouting around Hungary to reach the generous welfare states of Western and Northern Europe, however — with the new Orbán-aligned populist coalition in Austria warning that it may seal its southern border with Slovenia as a result. 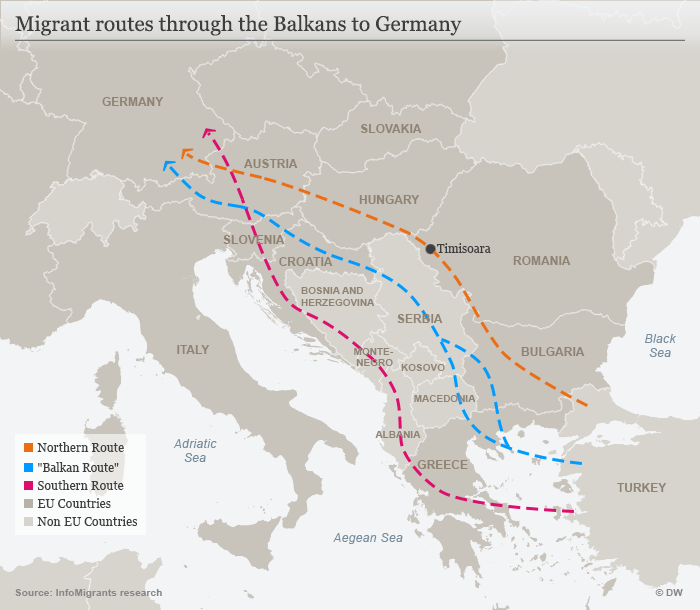 Bosnia, in turn, warns that they will respond by sealing their southern borders with Serbia and Montenegro, to forestall a situation where migrants travelling north through their territory en route to Austria become bottled up after their path is blocked. Prime Minister Orbán encouraged Serbia and neighbouring Macedonia to secure their own borders — some of the first which illegal migrants on the Balkan route cross — to prevent serious disruption, and offered them assistance to do so. “It’s worth fighting against a force that is stronger than us – against a force like George Soros and his army,” he declared, after the topic of the billionaire’s activities in the Balkans was broached. “We’ve played a role in this network being exposed, as we brought it out into the open, and now they have to openly state their goals. They want immigration. 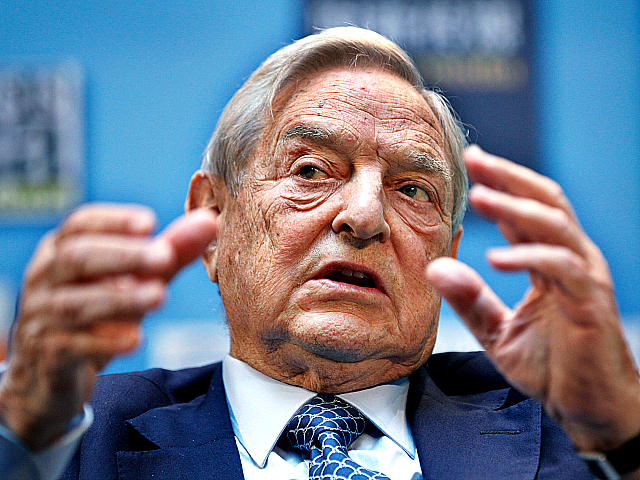 The replacement of populations and peoples is underway in Europe, partly because speculators like George Soros can make large financial profits. They are set on the ruination of Europe, because they’re hoping for large profits,” he said. The Hungarian also insisted that, with movements rooted in populism, civic nationalism, and traditional conservatism now on the rise in countries such as Austria and Italy, the European establishment would soon find that his government is the least of their problems. “The origin of Europe’s problems today – its political problems – is that what the people want and what they want to do is different from what their leaders want and what they do,” explained the Fidesz leader. “As regards politics, current developments are to my liking, and they are in our interests. Tough guys have emerged in European politics. Many people think that we’re a little coarser or tougher than is customary in the EU, but now they’ll really learn the meaning of those words,” he predicted.